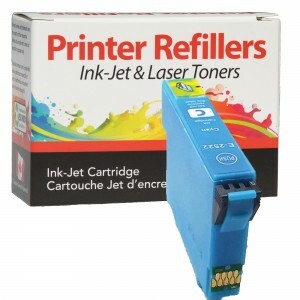 Buy in groups of 2 for $25.00 each! 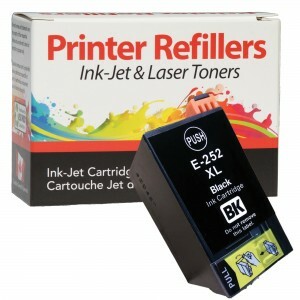 Printer Refillers New Compatible Epson 252XL Black T252XL high yield provides beautiful prints every time, and yields up to 1100 pages of print. 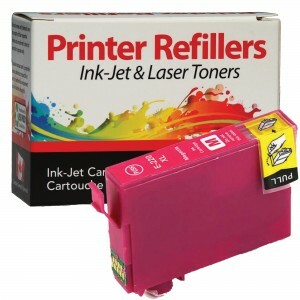 Create a fresh impression with these Premium quality ink cartridges.